Don't know what gift to get for Christmas day? Why not have your wedding / birthday / christmas VHS video taped transferred or converted to DVD? Tiemscale usually 1-2 days so act now. Just call or email us with your requirement. We can get it in the post back in time for Christmas. 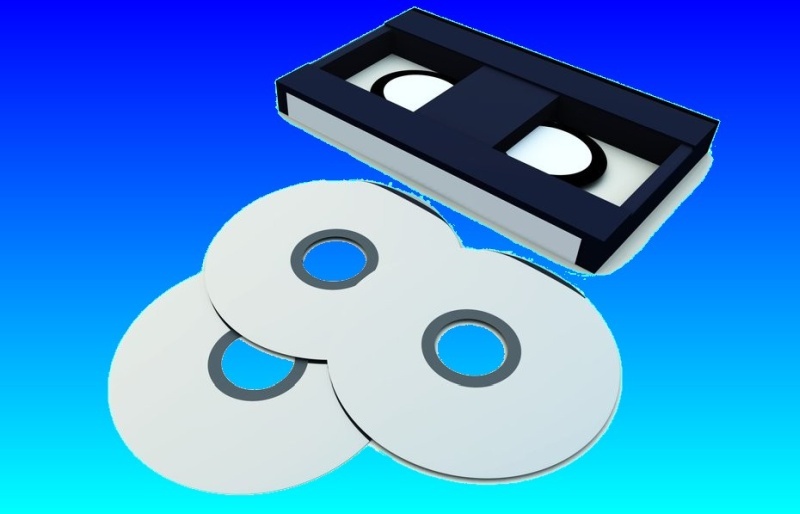 If you need a Christmas Day Gift - Video transfer to DVD service, then contact our friendly company. Don't know what gift to get for Christmas day? Why not have your wedding / birthday / christmas VHS video taped transferred or converted to DVD? Tiemscale usually 1-2 days so act now. Just call or email us with your requirement. We can get it in the post back in time for Christmas..